The market is filled with many wireless routers and it just makes it confusing, which one to buy. They all look similarly configured and priced as well. 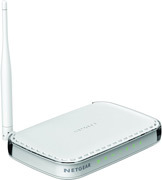 Well, if you are looking to buy a wireless router with a budget of around Rs 1,000. 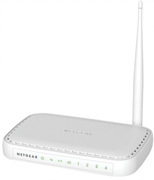 Then, we suggest you take a look at this Netgear wireless router. 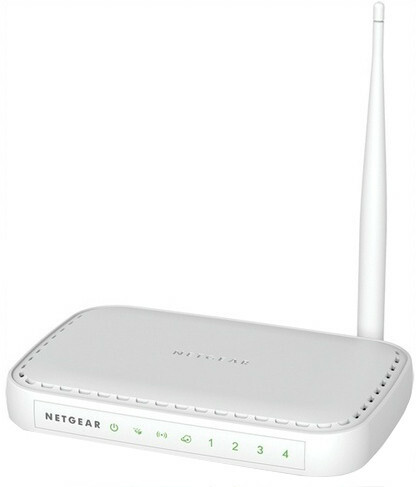 Let’s talk about the Netgear wireless router specifications to learn whether it's a good investment or not. 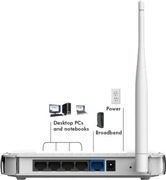 > The External antenna allows for better Wi-Fi coverage. > With a push of a button you can optimize the internet speed. > Live parental control makes your worries go away. Block websites that you don’t want anyone to browse at your office or home. > Installation is quite easy and fast. > Netgear mobile app called Genie helps you control router settings via your mobile. Such convenience. 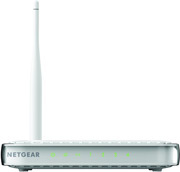 Netgear N150 Wireless Router (JNR1010) full specs and reviews as of Apr 2019. Buy it here!